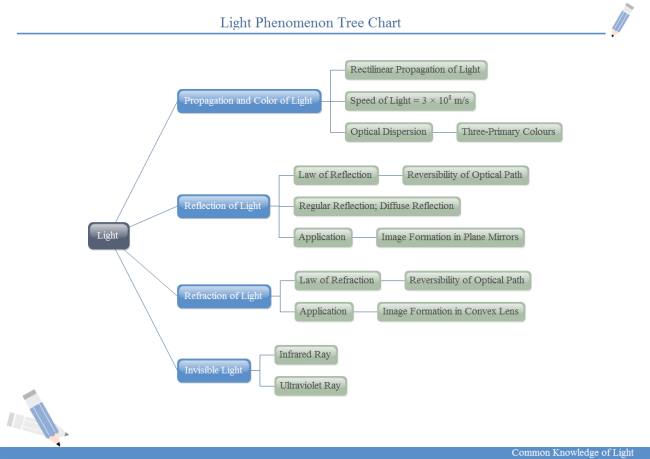 Description: A free customizable light phenomenon tree chart template is provided to download and print. Both teachers and students can benefit a lot from such kind of tree charts, especially visual leaners. They will add fun to physic classes and engage students better. Created by Edraw Max, it is available in different formats.